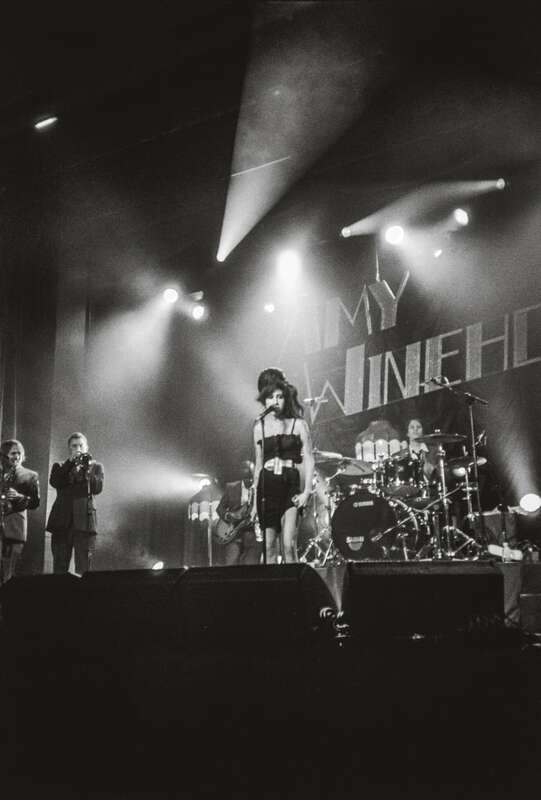 His new book, Amy Winehouse, is an intimate portrait of a pop star like you've never seen her before. 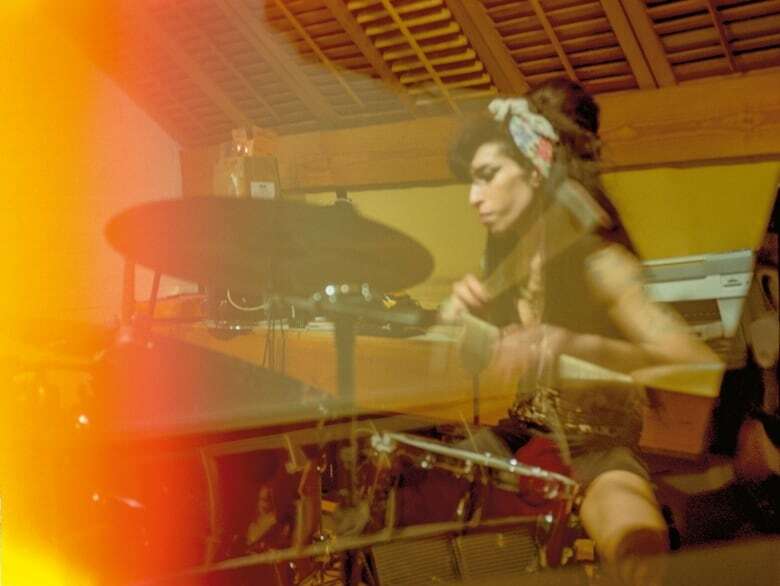 Photographer Blake Wood met Amy Winehouse at a party in 2008, and they quickly became inseparable friends. Now, Blake has a new book of photography, simply called Amy Winehouse, that shows a different side to Amy Winehouse than we came to know through paparazzi photos. He speaks to Tom Power about why he wanted to change the way we think about Amy and celebrities like her.